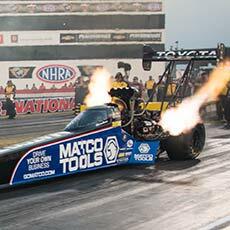 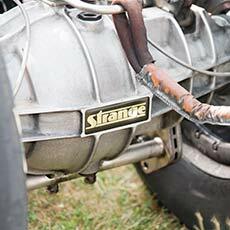 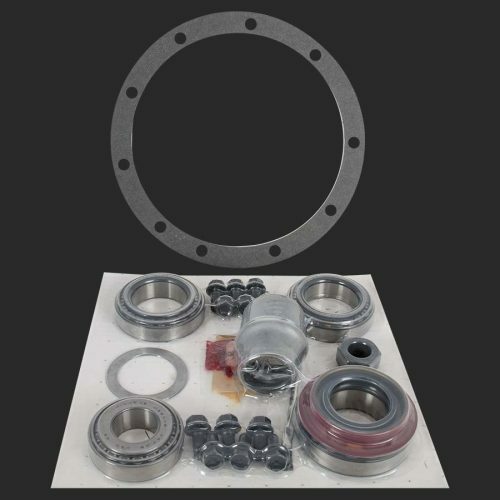 When investing in a new gear set and/or carrier it is important to use new bearings, seals, ring gear bolts, and other essential installation components. 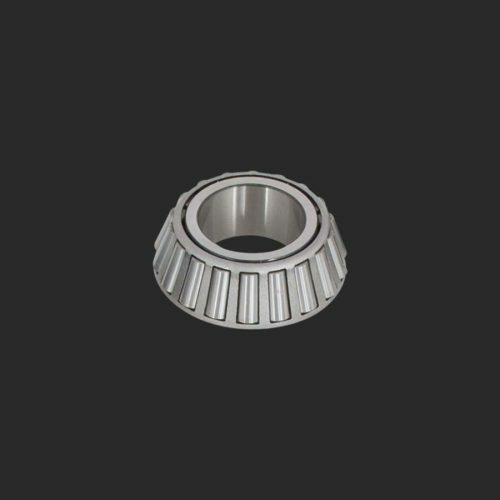 New installation components will reduce the chance of gear set and component failure. 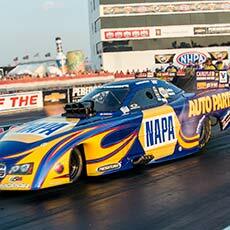 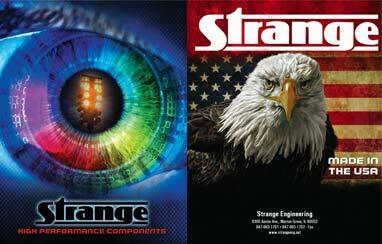 Strange Engineering offers master installation kits for most of our gear set applications. 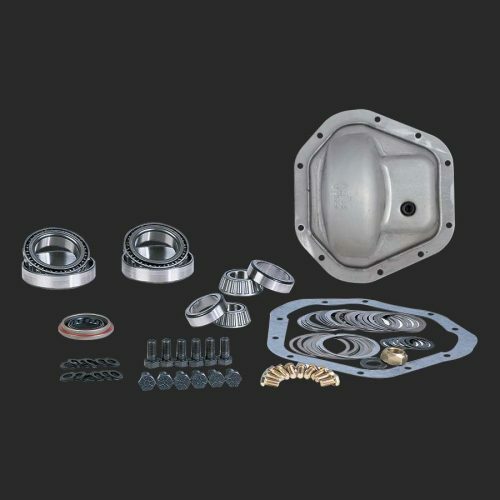 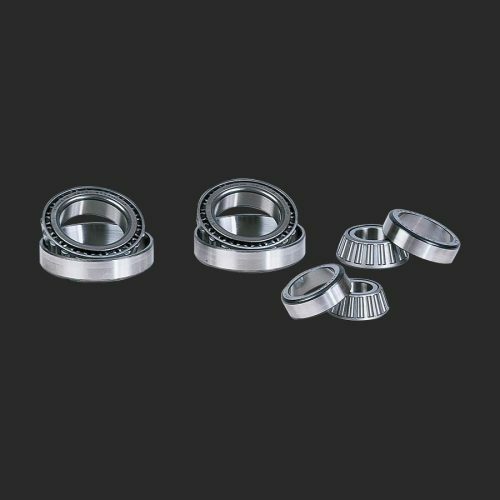 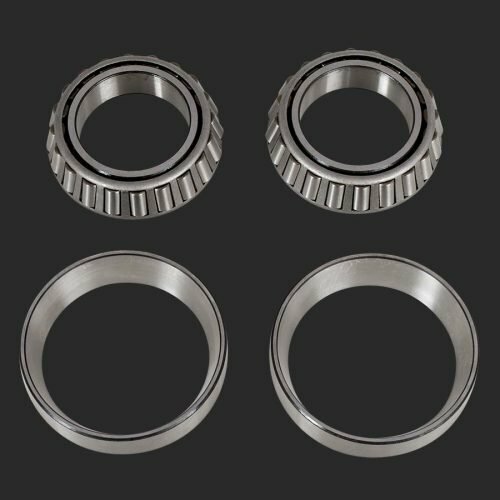 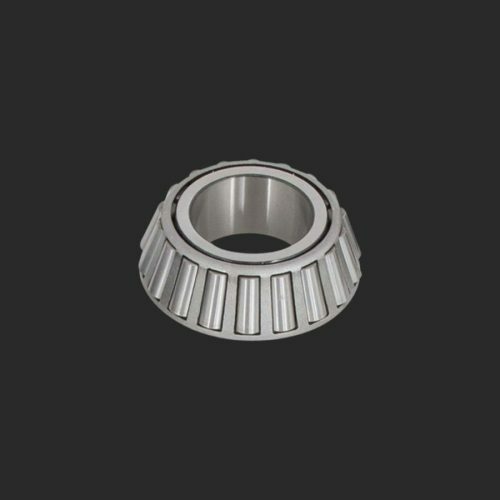 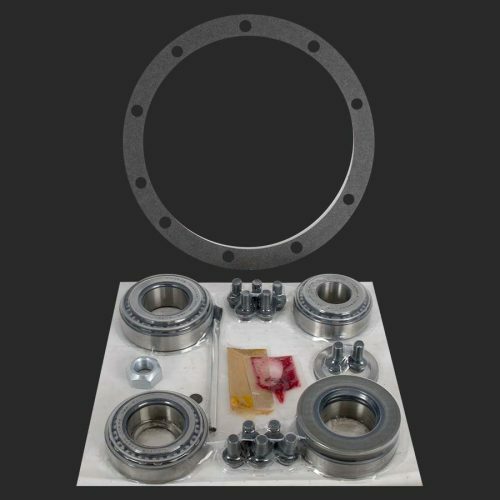 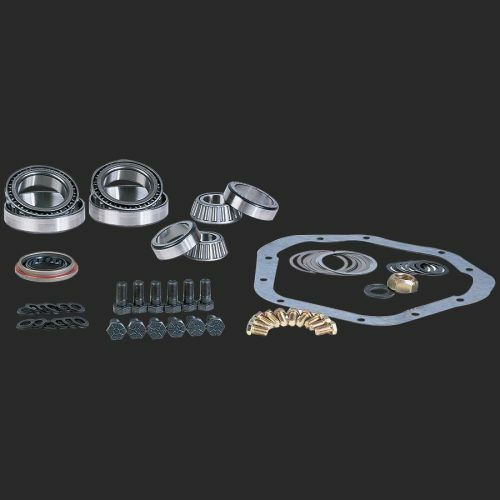 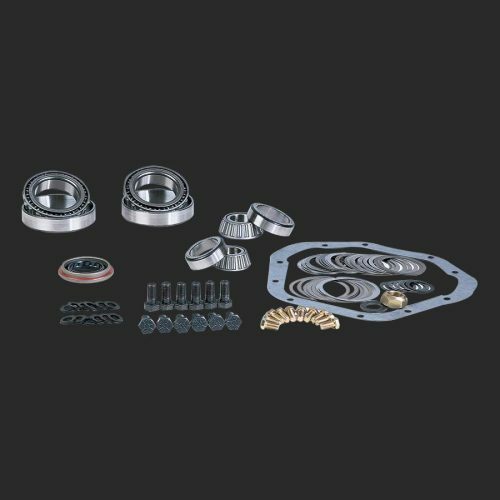 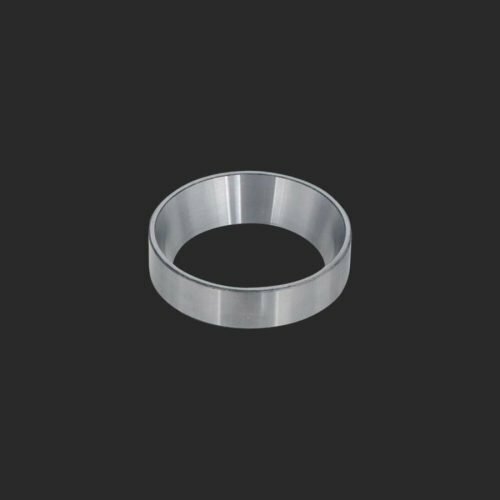 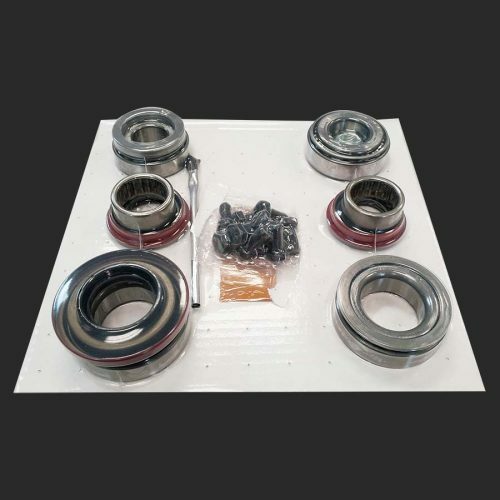 Our master installation kits feature Timken bearings and are3 designed to allow for an efficient installation as well as providing a quality foundation for your new gear set. 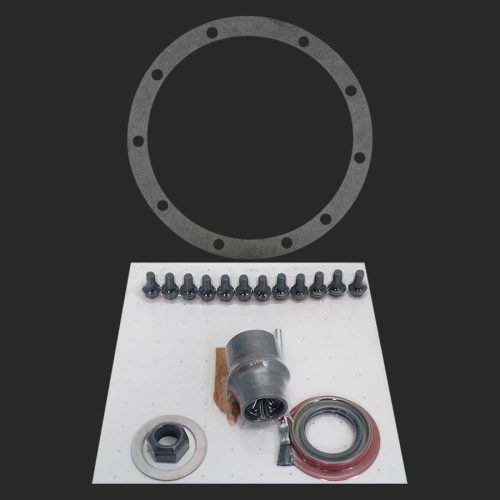 Installation components are available separately. 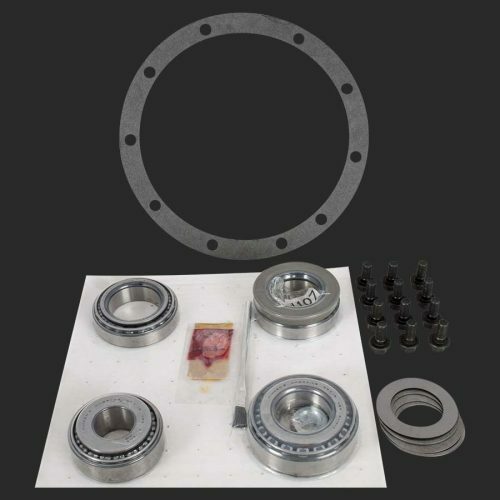 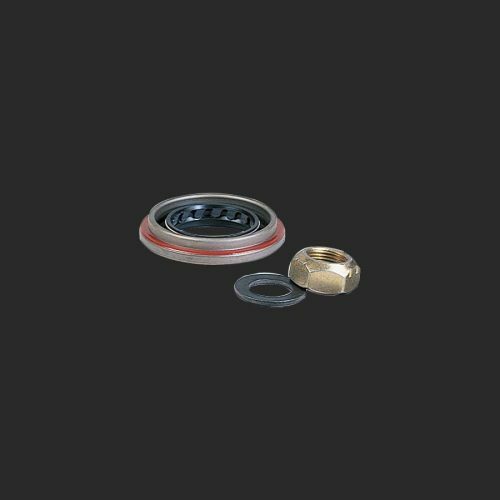 Spool bearing kit for Strange S60 & Ford 9" (3.812" bore case)- pr.